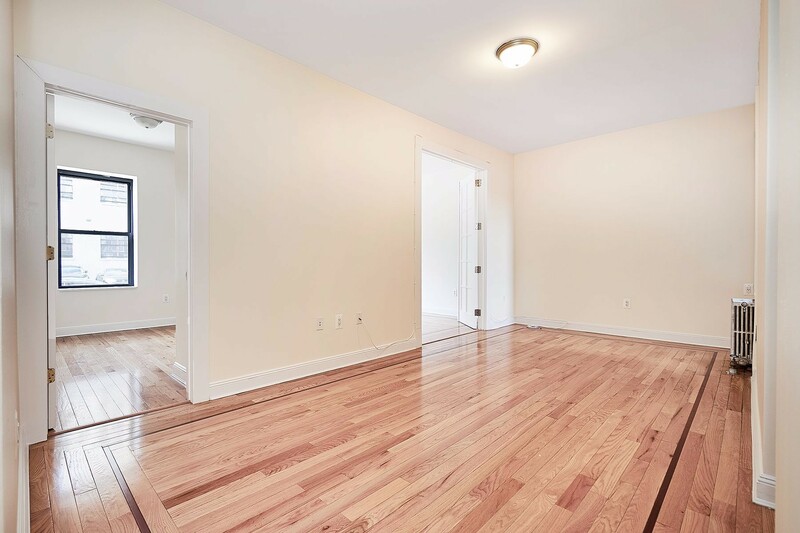 Stunning true 3 bedroom in Hamilton Heights with amazing kitchen. Stainless steel appliances. Granite counters. Queen sized bedrooms. Extra large living room. Easy access to the 1, A, C, B & D trains. 30 min commute to Columbia University. Walking distance to City College. Close to food, shopping & entertainment.